Broncos running back Selvin Young replaced the injured P.J. Pope in Sunday’s game against Buffalo, but left in the third quarter with an injury. 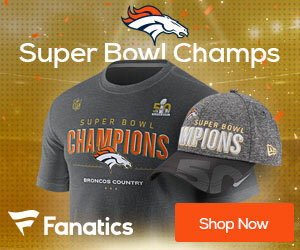 Pope became the sixth tailback to start in the Broncos’ battered backfield – and he went to the sideline in the first quarter with a tight left hamstring. Young came in and carried the load until leaving with a pinched nerve in his neck late in the third quarter, leaving Tatum Bell as the only healthy ball carrier.